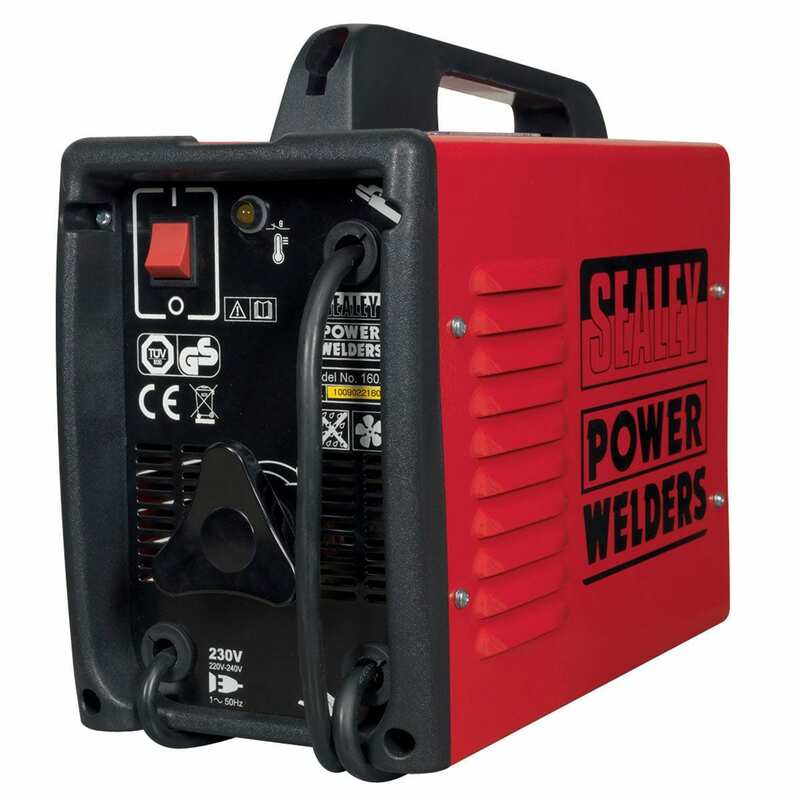 Sealey 160XT Arc Welder Manufactured to exacting standards this model meets all relevant CE requirements. 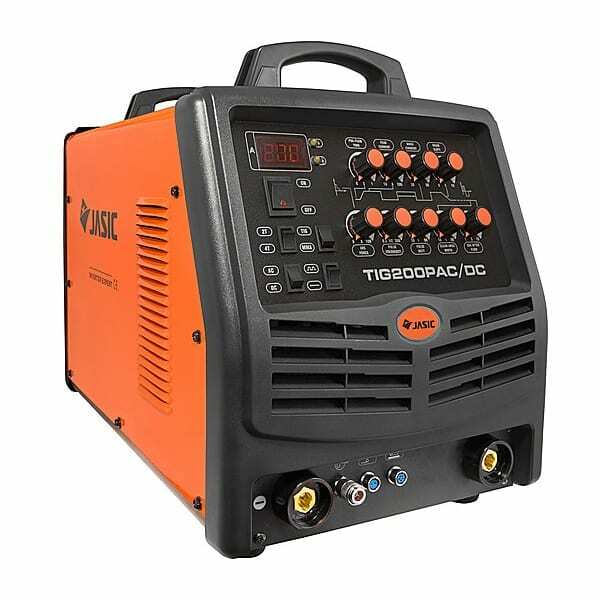 Fitted with a forced air cooling system, this welder has increased duty cycle and performance. 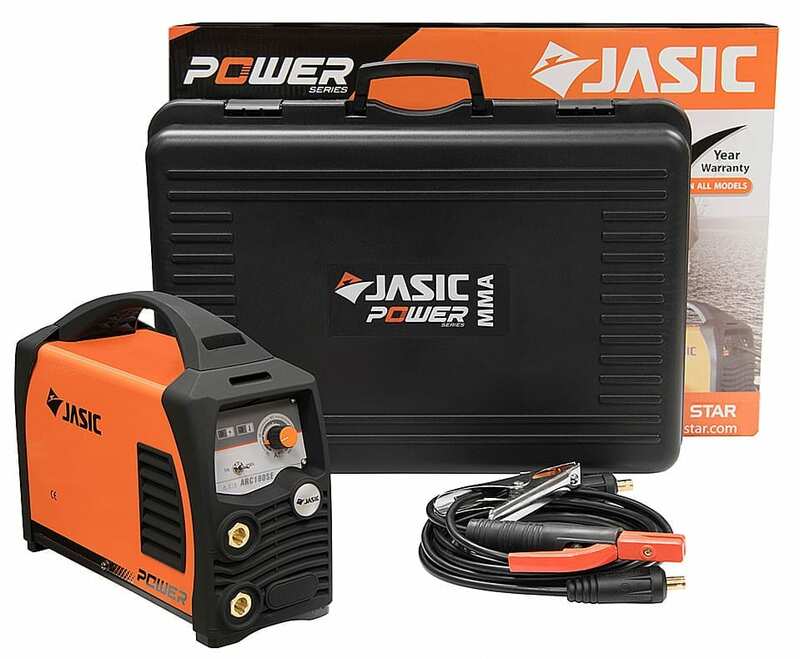 Features a single, vented, wrap-around shell fitted to a heavy-duty chassis. 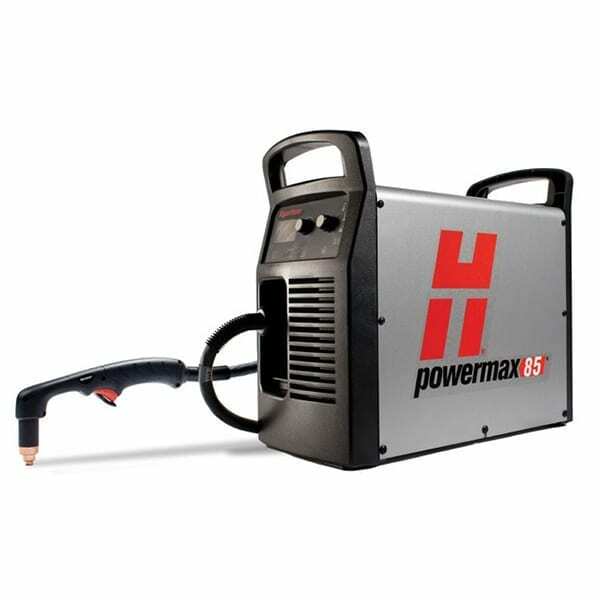 Screw type, stepless welding control allows fine adjustment of current. 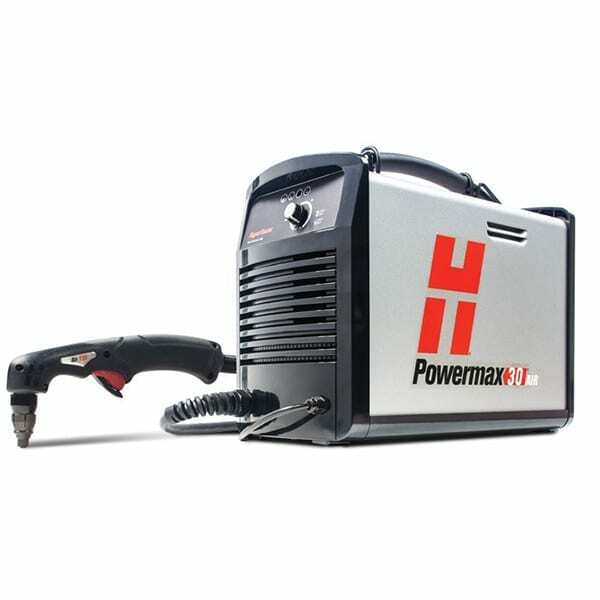 Supplied with accessory kit including electrode holder, cables, earth clamp and chipping hammer/wire brush.